Think of it as a free advertising gift from Google. 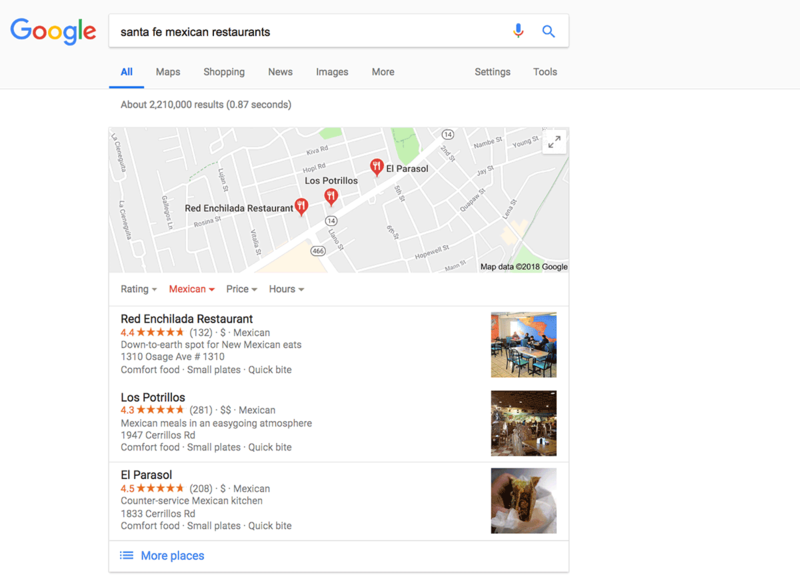 An optimized Google My Business listing gives you a major boost in local search results, gets your business on Google Maps and other Google services. Even better, optimizing your listing is easy and free. Everybody wants more customers. Local businesses, online businesses, home-based businesses. But getting those customers can be hard. Expensive. Time-consuming. Especially if you don’t have great marketing skills or the time to learn them. Many local business owners find themselves in that fix. 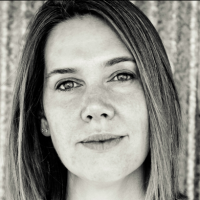 They’re smart, capable people, but marketing is not their first love. Their business and its core products and services are their first love – and a demanding responsibility. Still, to keep their small business afloat, they know they need to be visible to people looking for what they sell or offer. So they have to do some marketing. Even if it gets done at the kitchen table after 10pm at night. Google understands this. They know many local small business owners struggle with marketing their businesses. They know they don’t have a lot of time to do their marketing, and that often they don’t have advanced marketing skills, or even the time and energy to learn them. So they set up Google My Business Listings. 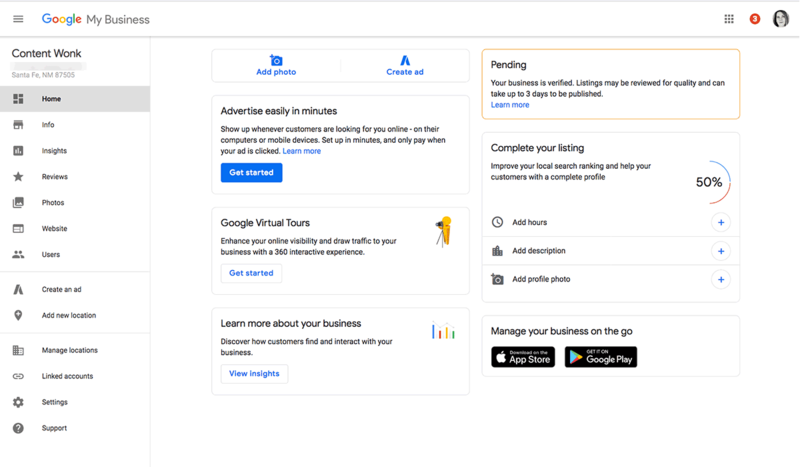 These are free, easy-to-manage listings that get your business in front of thousands of customers – without spending a lot of time, or money, or having to go to school to figure out how to use them. 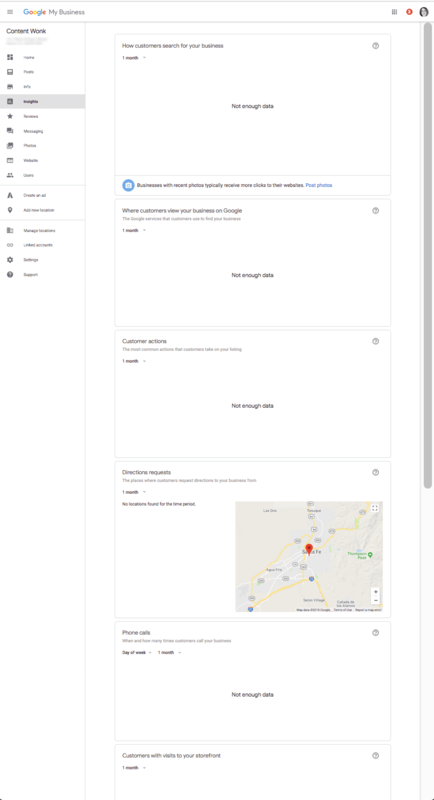 Google My Business listings also supply the data Google uses for many of its other products, like Google Maps, Google’s Local Pack, organic search and more. 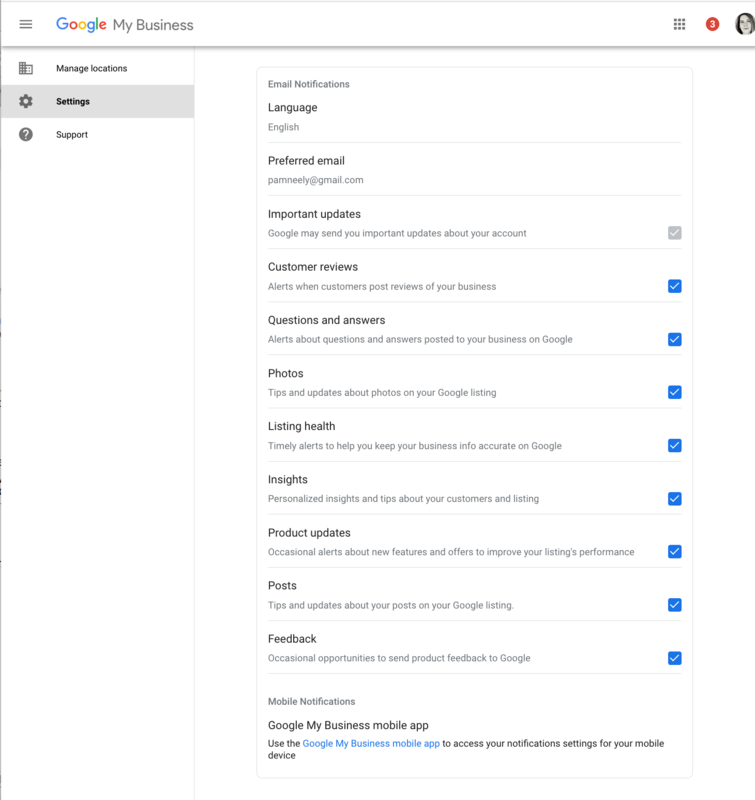 Google My Business listings are so easy to set up, so good for getting in front of people looking for your services, and increasingly so good at converting traffic into customers, that if you only did one piece of marketing for your business… optimizing your Google My Business listing would be a good choice. So if you’ve got a listing already, or you want to kick your existing listing up a notch, keep reading. 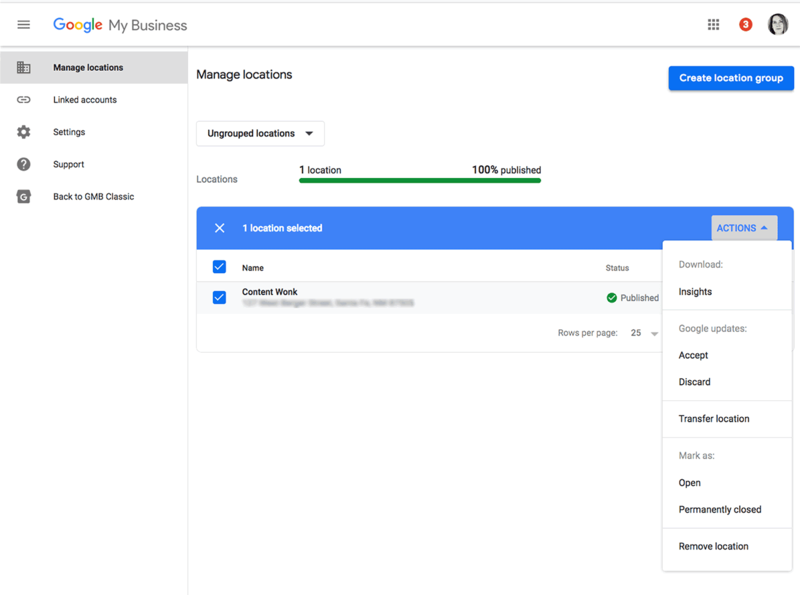 We’ve got eight to-do items for those of you who are just getting started with Google My Business, and eight to-do items for those of you who already have a nice listing and want to make it even better. 1. Claim and verify your listing. After that, you’ll be asked to verify your business. 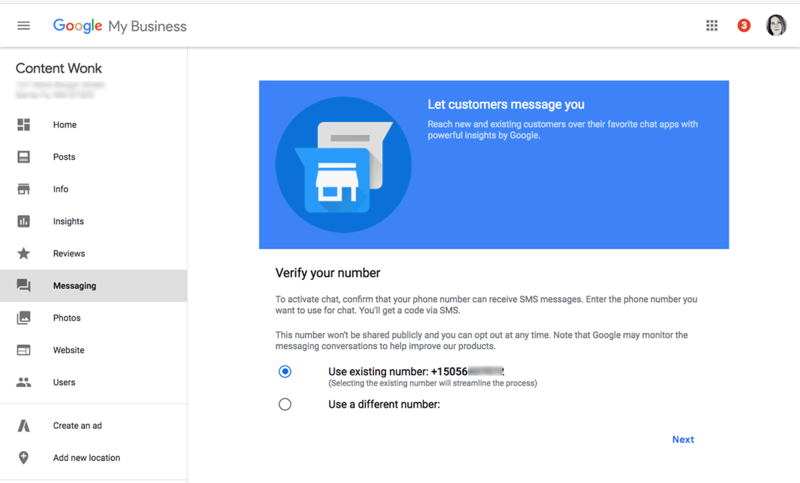 This is super easy: Give them your business phone number and they’ll send you a text with a six-digit code. Enter that code and your account is verified. 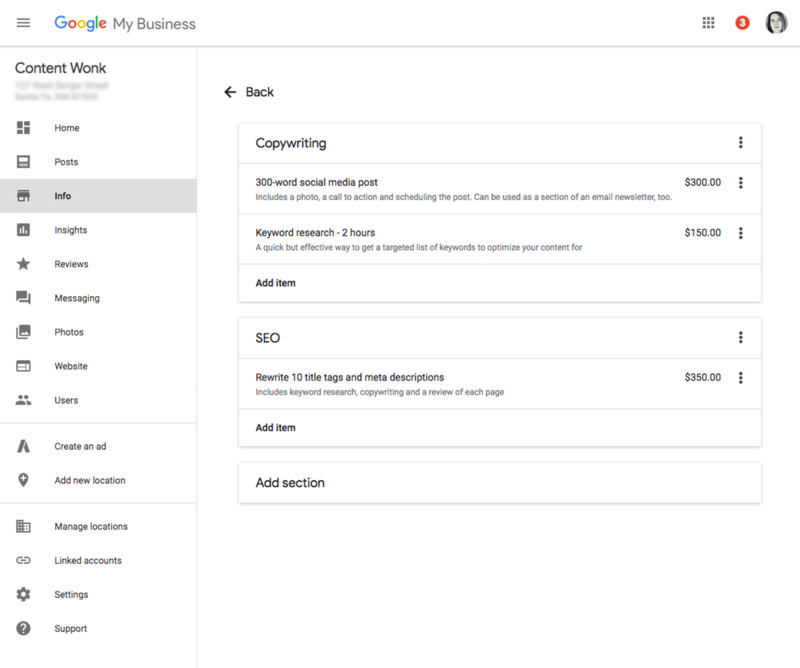 Editor’s Note: Google’s small business services change a lot. 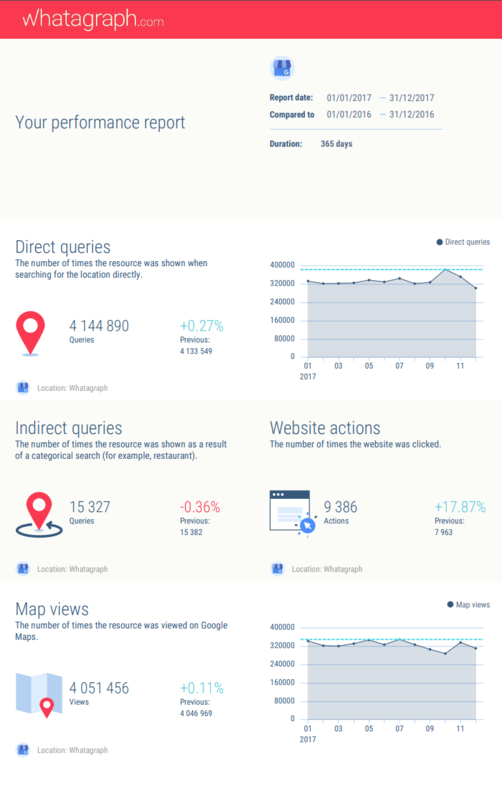 What’s available in Google My Business dashboard may change. So if you find your account to be a little different than what we’ve outlined here, that’s kind of the nature of Google My Business listings. 2. Add your business name. Your official, legal business name. Don’t add special characters, or try to squeeze in any keywords. 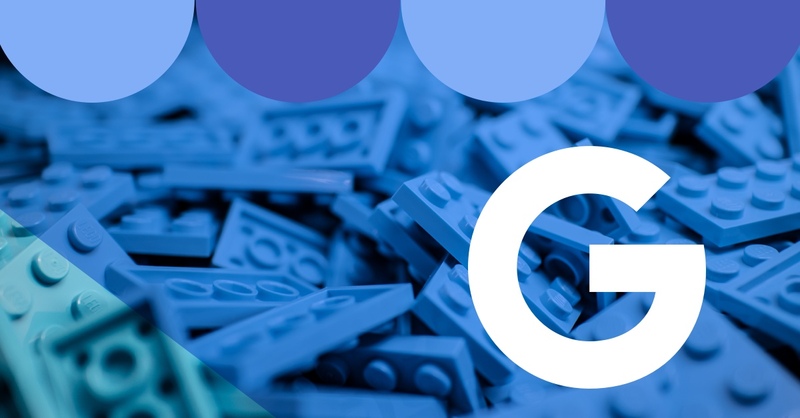 Google frowns on keyword stuffing in any part of a Google My Business listing. Trying to circumvent their rule about this may get your account suspended. 3. Add your business category. Get as detailed as you can. Google is pretty good about this, actually. If you’ve got any kind of recognizable local business, they’ve probably got a category for it. But if you don’t have the budget for a photographer, no worries. An iPhone or Android will do. Here’s some advice for your amateur photo shoot: Try to get the best possible light. Consider taking photos of your store during the morning or late afternoon if the light and your photos happen to look better then. Google’s photo requirements are pretty straightforward. No drawings or “non-photos” of your business. No images with more than 10% overlaid text. No really dark or low-quality* images allowed. Use .jpg or .png files. Size should be between 10KB and 5MB. Minimum resolution is 720px tall and 720px wide. What does “low-quality” mean? Well, get good enough light so everything in the photo is easily recognizable, and make sure the resolution of your images is 144 dpi, not 72 dpi. Save your photos as at medium-quality jpegs if you can. As the hokey saying goes, a picture is worth a thousand words. But more importantly, pictures build trust and familiarity. The quality of your photos will affect how much business you get from your listing. 5. Add your business hours. Please. 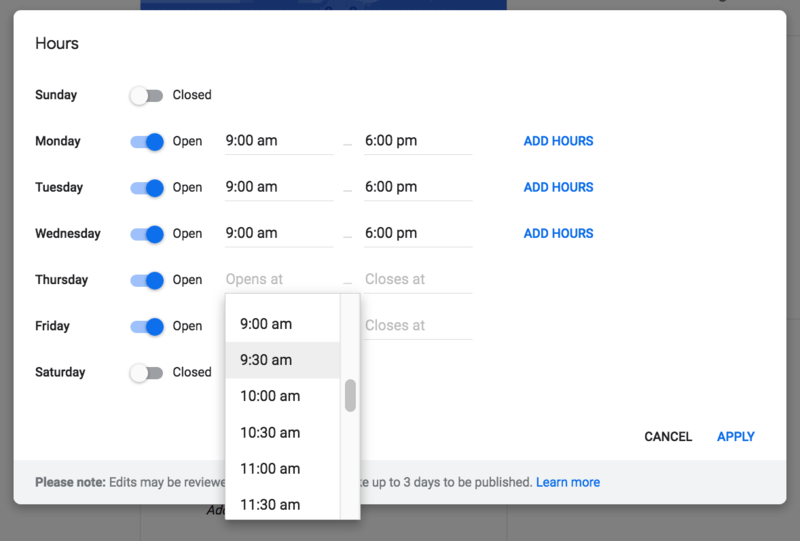 Because not having business hours listed is really frustrating for people. Besides, this will literally take you two minutes to do. 6. Respond to every review you’ve gotten. Answer every review that’s been left for your business. A simple cheery, “Thanks for the kind words, [Reviewer’s First Name]!” is a good start, but put some effort into being authentic. Imagine the person who left the review is standing in front of you… what would you say? If the review is not so nice, it’s even more important you reply. Start by saying you’re sorry the customer had a bad experience. Then mention what you have done or can do so it doesn’t happen again. Then invite them back to your business, maybe for a small free token of goodwill. That’s just the first thing you need to do for your reviews. 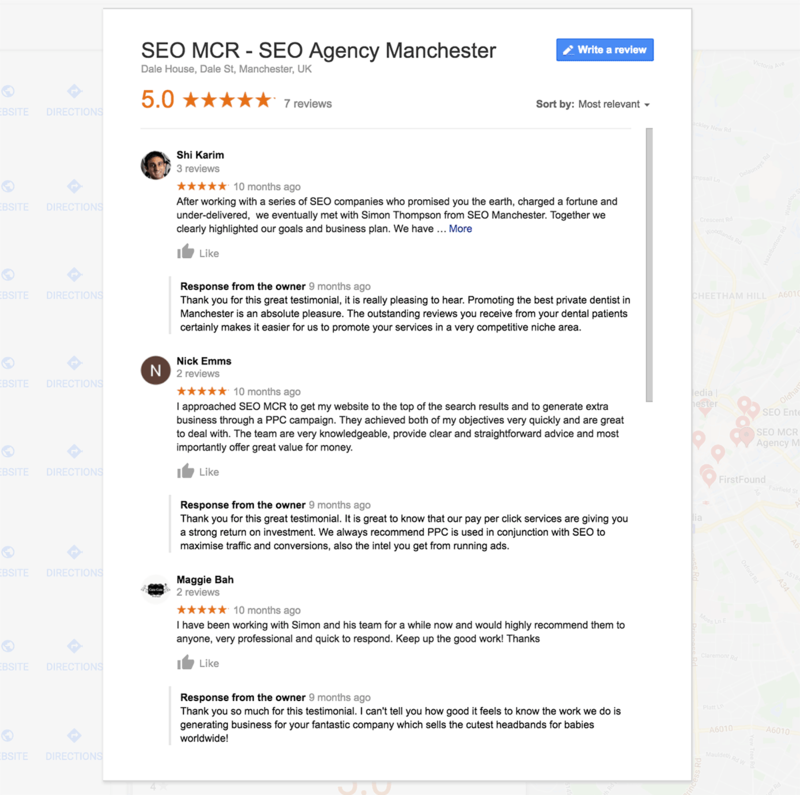 The next job is to get more reviews for your business. Fortunately, Google does let you ask for reviews. This is different from GMB’s main competitor, Yelp, where you are strictly forbidden to ask for reviews. 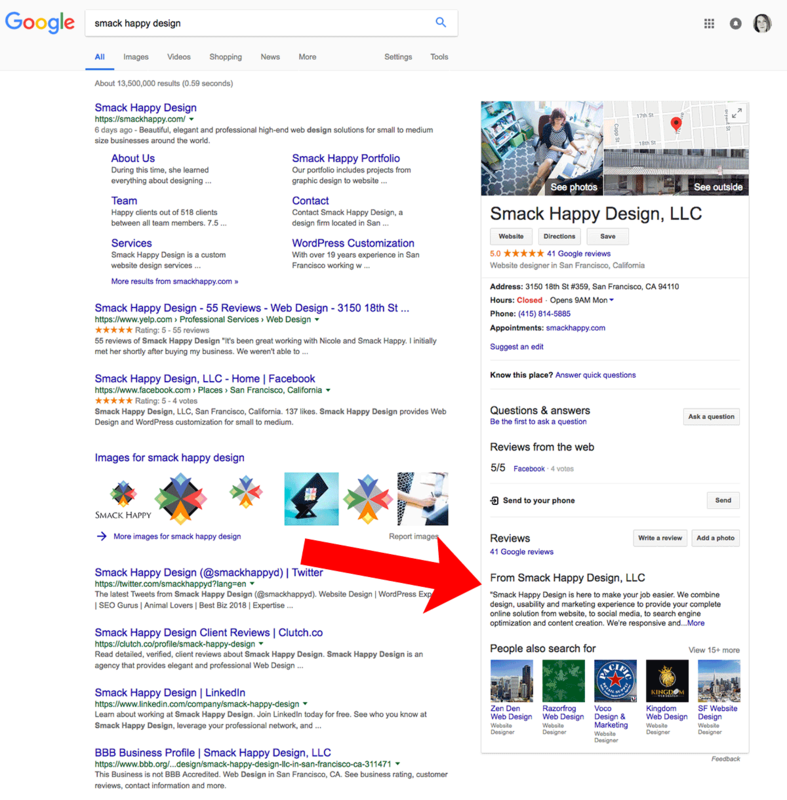 In fact, Google is so supportive of you asking for reviews that they’ve created instructions for how to create a link on your site so people can go directly to the page where they can submit a review for you. 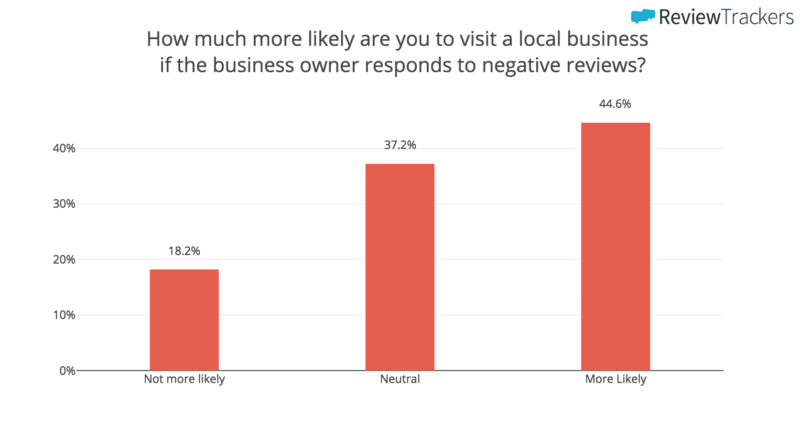 Key takeaway here: Reviews are super-important to local businesses now. Customers read them very closely, and decide which business to go to based on them. So pay attention to your reviews, and respond to each one. Customers know a business that responds to their reviews is a business that actually cares – not just says they care. 7. Write a great description. Google had removed business descriptions up until just a few months ago, but happily, we’ve got them back. And while we know you’re busy, please don’t just dash this off and move on. Your business’s description is important enough that it’s worth thinking of writing it as its own task. Consider setting aside an hour or so to really make this good. First, avoid the stuff that could get your listing suspended. So make sure there are no typos, and don’t use ALL CAPS or any funky special characters to try to stand out. No keyword stuffing either, please – it won’t help your rankings. Also, don’t mention special promotions in your business listing, even if it’s a promotion you’ve offered for years. Of course, there must be no swearing, hate, illegal activities or substances offered, and nothing sexually explicit. Finally, don’t include any links in your description. There’s space for them elsewhere. Embrace brevity. Google descriptions are only 750 characters. 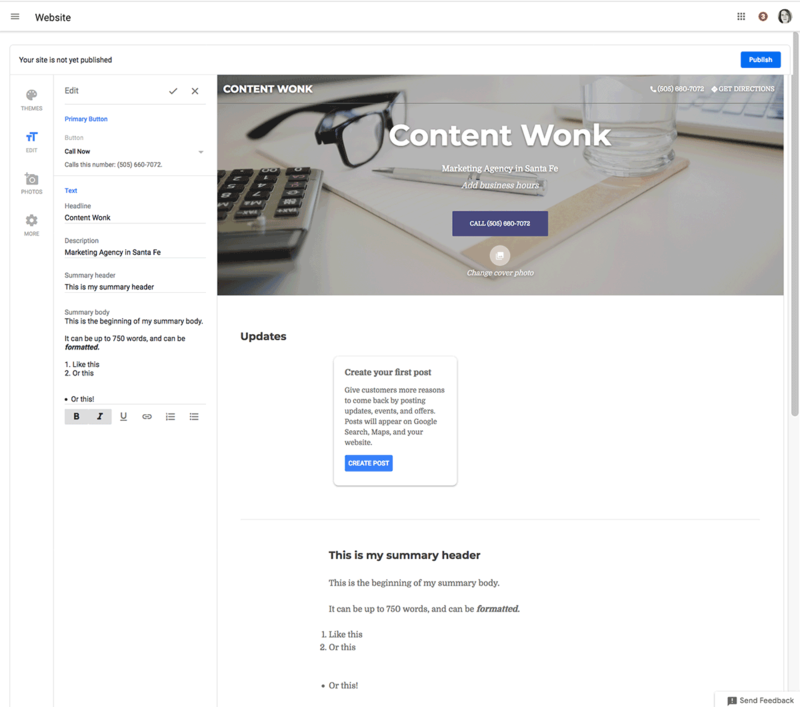 You’ll also need to write your description so the first 250 characters can stand on their own – it’s those first 250 characters that show up in many of the views of GMB information. Avoid superlatives like “We’re the best” unless you’re quoting a third party that said you were the best. This is where you business description appears. Note that the description is truncated. You have to click the “More” link to see the full description. 8. Choose a contact email you check daily. As we’ve seen, there are a lot of reasons to pay attention to your Google My Business listing. But there’s one very compelling reason we haven’t mentioned yet. 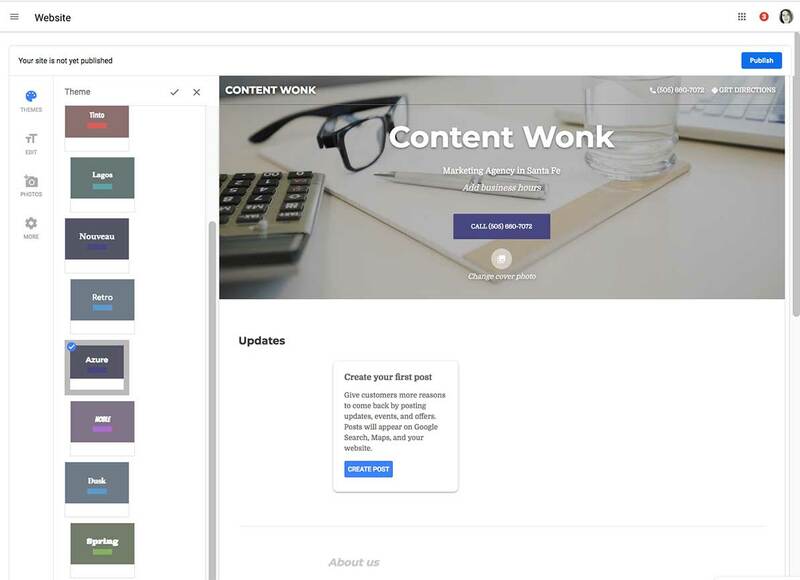 It’s not just your or your marketing staff that can edit your listing. Anyone can. An angry customer. A competitor. A disgruntled employee. A kid with too much time on their hands. Any of those people can make a change to your Google My Business listing at any time. 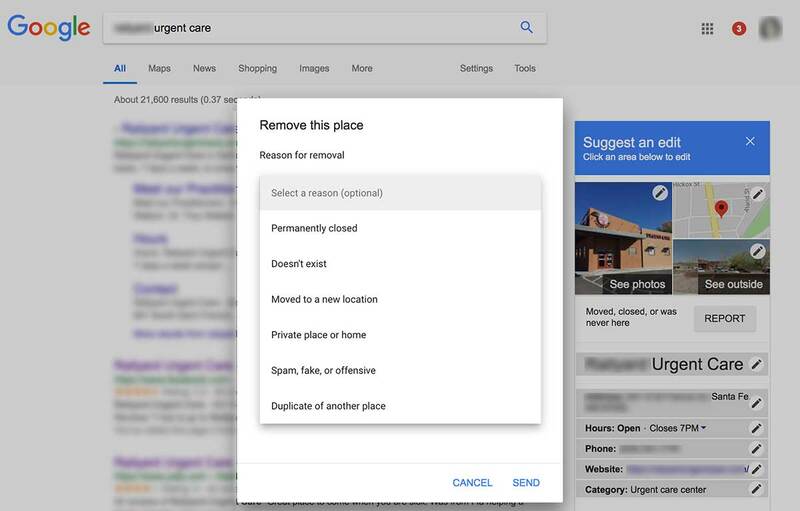 They can change almost anything, from something modest like changing your hours of business to something more damaging like changing your business category, or by even removing your Google My Business listing. 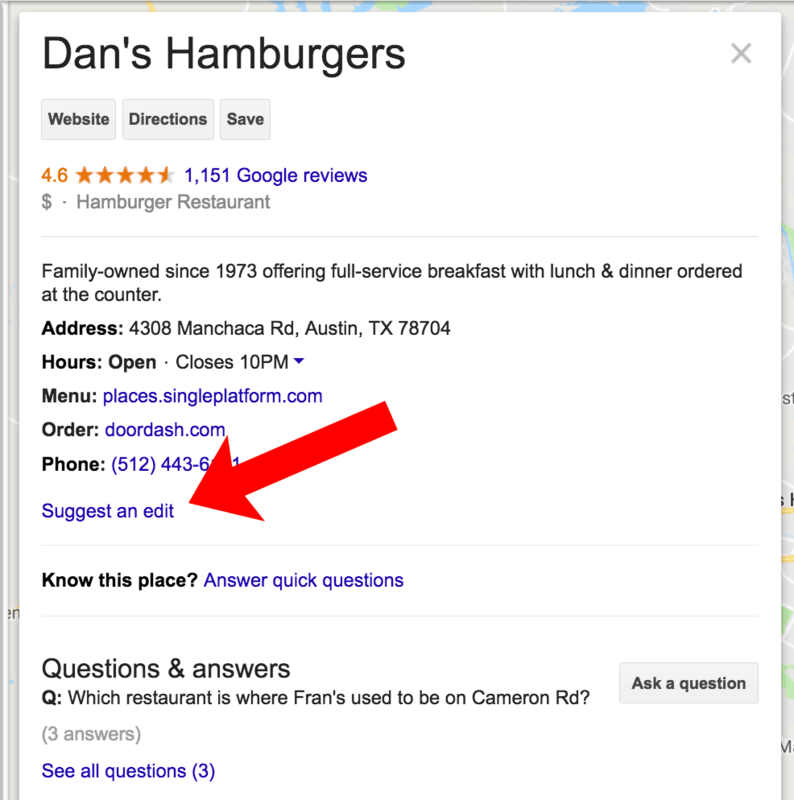 Anyone can make edits to your Google My Business listing. A doctor’s office could be re-categorized as a mortician. What’s worse, you may not even get a notification. Google does send notifications to the one primary email listed on your account. 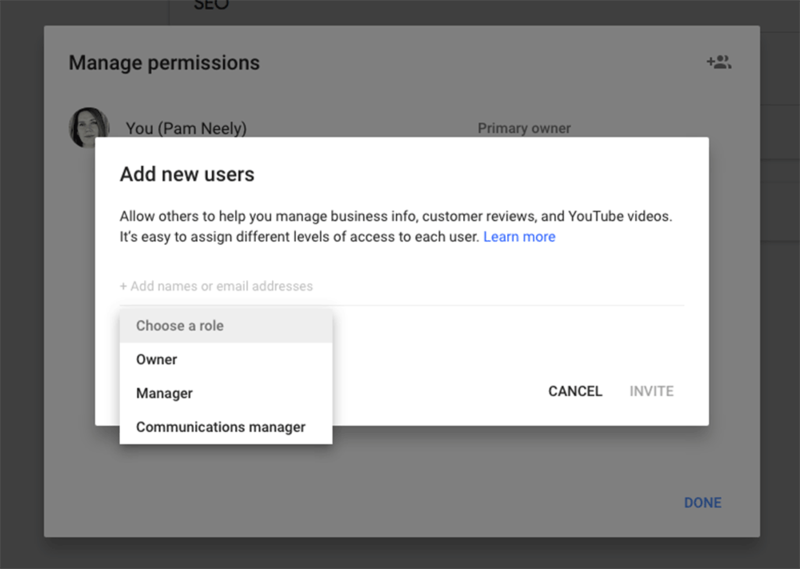 But they don’t appear to send them to the emails defined as “Manager” or “Account Manager”, and reportedly even the primary account email doesn’t often get a notification if a change has been made. Even in the Settings control panel of your GMB account, there is no explicit notification to alert you when someone makes a change to your listing. This may change, of course. Google is always improving their products. But for now it’s something you need to be aware of. It’s also one of the best reasoning going to closely monitor activity in your GMB account, and to get frequent reports. In the meantime, just make sure that you’ve got your account set to send the “Owner” every possible notification. You can control this in the “Users” section of your account, as shown below. 1. Add a “menu” or “services” listing if it’s appropriate. This is a rarely-used feature for businesses that don’t serve food, but it is an opportunity for any business that has a list of standard services with specific costs – like the services offered at a spa, at a dry cleaners, or even a local lawn care company. A menu for an eating and drinking establishment (like restaurants or cocktail bars) that lists the complete set of food and drink items that are available at the business. As the Google guidelines for menus also state, “Sample menus that only list “popular items” (or similar excerpts) should not be submitted.” So make your services listing complete. It’s not hard to do. Here’s an example of a very simple services listing I created in less than five minutes. 2. Get a virtual tour done. Pictures are great, but if you and your competition have already covered the basic photos, it might be smart to hire one of Google’s virtual tour photographers so you can add this to your listing. Retail shops might especially benefit from this, but even a hardware store could get a few more customers by letting people get a peek at their store aisles. 3. Write a few posts. This is a new feature that seems to be a blend of Google+ posts, but also seems eerily familiar to Facebook posts. The good thing is the interface is familiar, and these posts are a great way to send messages and interesting updates to the people looking at your listing. 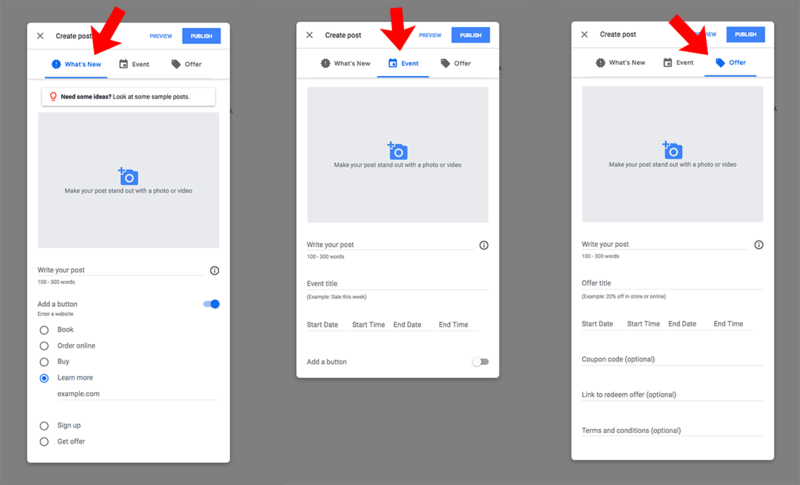 You can create three different post types, and add calls to action. I especially like the “Sign up” button they offer for email newsletters. It’s an excellent way to build your email list. As mentioned before, don’t bother trying to “keyword stuff” your posts. It won’t help your site or your listing in the rankings. Don’t use hashtags, either. And keep it brief – you’ve only got about 300 words for each post. But do try these. They show up very prominently in “the Knowledge Panel”, Google’s name for that box of information they show about your site. 4. Set up your free website, if you don’t have one of your own. 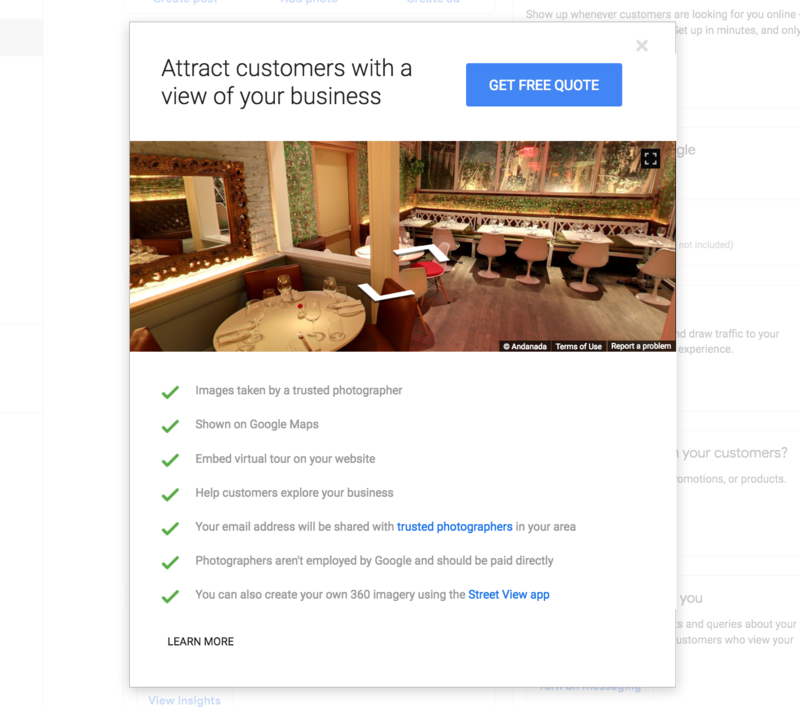 Yes – Google My Business lets you assemble your information into a website-like page that they’ll host for you. For free. And the setup is very easy. Here’s what you’ll see on the first page of the setup. Next you’ll be asked to pick a theme (very similar to a WordPress theme). Then you’ll add your other business information (if you haven’t already done so elsewhere in your account). When you’re done, click publish. 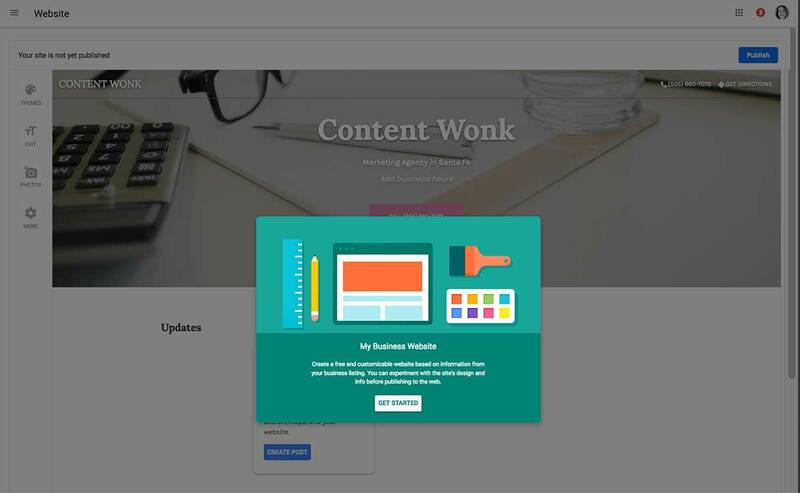 GMB will show you the URL (web address) of your new business site. They’ll ever guide you through the process of buying a domain name if you need it. It’s certainly not fancy, but it has the basic information. Any time you change information in your GMB account, it will be updated on this site. 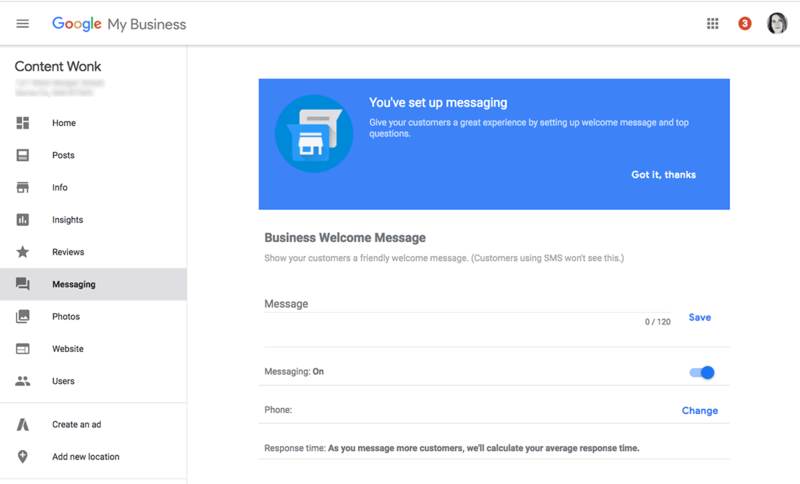 We’ve all been hearing a lot about Facebook Messenger, but did you know Google is offering something similar for small businesses, too? It’s in your GMB listing. To set it up, just add a business number that you want to get and send messages from. Then add your welcome message. Voilà – it’s good to go. 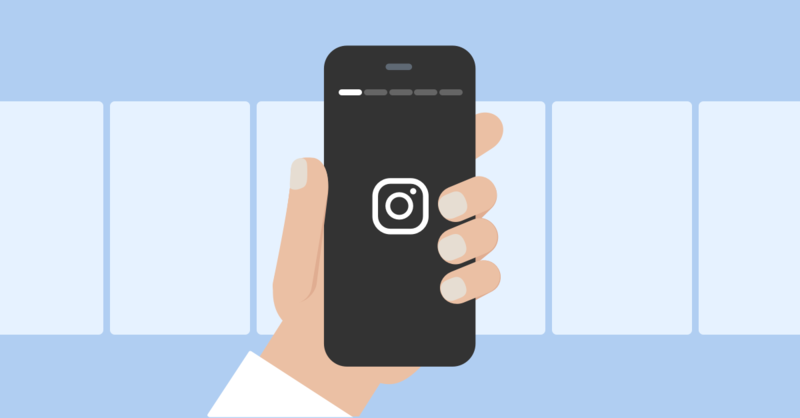 Once your messaging is set up, people will be able to message your company directly from your GMB mobile listing. Hopefully, your business has done so well that you’ve opened up a second location. Or maybe a third or fourth location. They can all be managed from your GBM listing. You can even sort them into groups. Okay, so this is one of the GMB features we love most. Go figure – we’re data wonks. But there’s excellent information here. Information you can add to your Whatagraph reports. So if you don’t have time to log in and check this information, no worries. Just set up your reports so they send you an automated email. We’ll even make the report pretty! 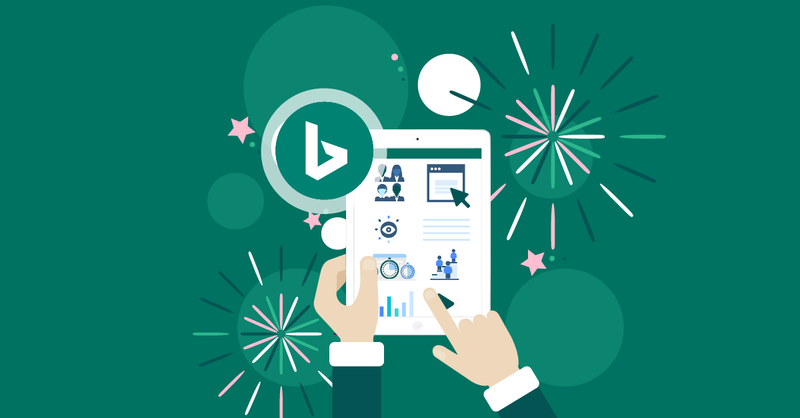 There’s been a lot written about the value of videos for small businesses. To give you the thumbnail version, know that videos don’t have to be long. In fact, Google won’t let you upload a video more than 30-seconds long. It also has to be 100MB or less, and 720p or higher. Again, the lighting for your videos matters, but the audio may matter even more. Consider buying a simple lavaliere microphone that clips to your shirt. It’ll sync easily with your phone and help the quality of the audio in your videos a lot. A quick intro / explainer video of the owner, manager or founder. This should be short – perhaps 30 seconds, and definitely not more than 90 seconds. It’s basically an extended “elevator speech” style explanation of what your business offers. An on-camera customer testimonial or two would go a long way to building trust. A short, fun video about something that makes you special. 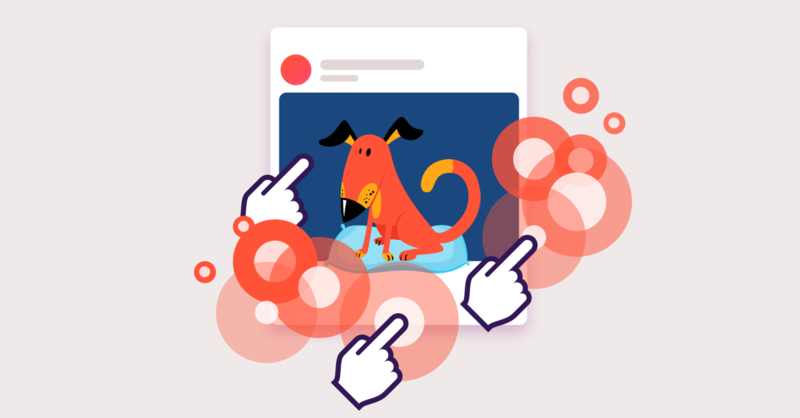 Even something really simple, like a short video about your company dog, and how he greets every customer who comes in. 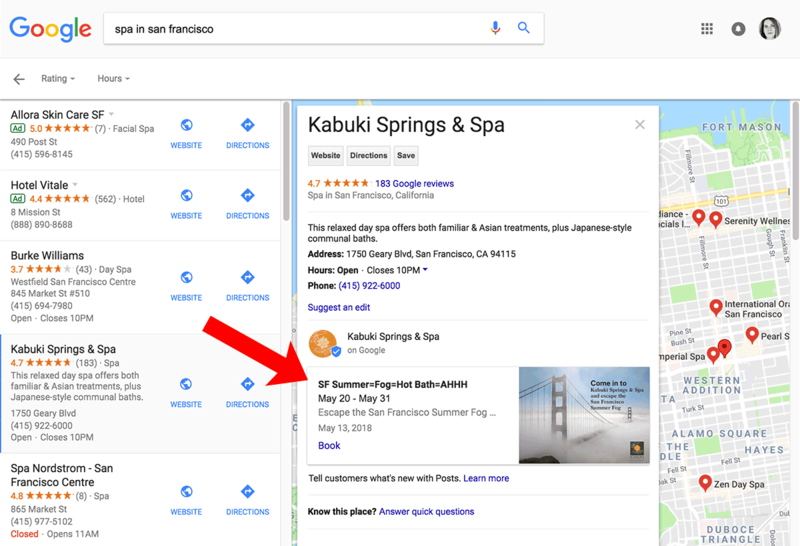 If you’re a local business, optimizing your Google My Business listing is a no-brainer. It’s easy to do, effective, and free. And while there is a darker reason to check your account regularly (so you don’t miss a malicious or incorrect change to your account), fortunately, it’s easy to stay on top of what’s happening. That’s true whether you log into GMB manually or have your account’s analytics sent via a customized emailed report.